R-Value: How Much Do I Need? How Much TAP® Pest Control Insulation Do I Need? Most homeowners are surprised to learn that their home may not have as much insulation as it should. If your home was built before 2007, there is a good chance your home is under insulated. In fact, most homes built in 2014 are being built with more insulation in the attic than in 2010. It is even more surprising for homeowners to learn that their home built in 2014 only included the minimum required level of insulation and not the recommended level of insulation. The building code requirements for insulation in new homes and the recommendations from the US Department of Energy have changed over time as a result of increases in the cost of energy. 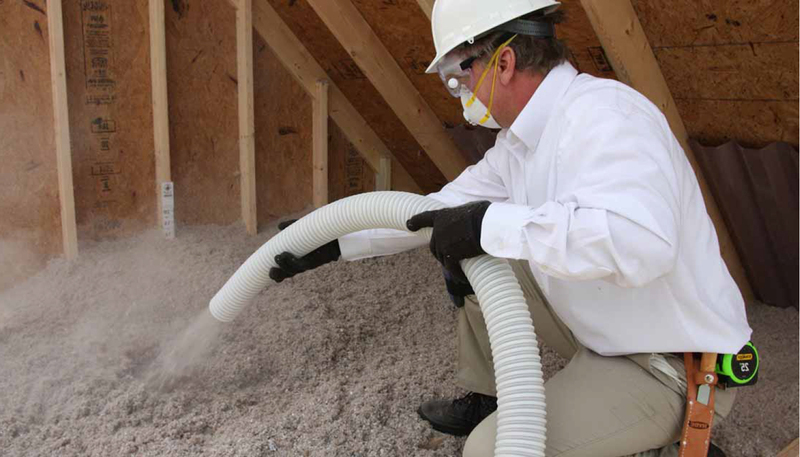 The long-term savings potential increases for homes with more insulation in their attic. As a result of the changes in the cost of energy, there is an opportunity for most homeowners to save money on their heating and cooling bills by adding insulation in their attic. Everyone likes to have more money in their wallet at the end of you the year. You can as well! So, how do you know if you have enough insulation in your attic? Simple. Just measure the depth of the insulation with a ruler and compare the amount that you observe to the simple table below. 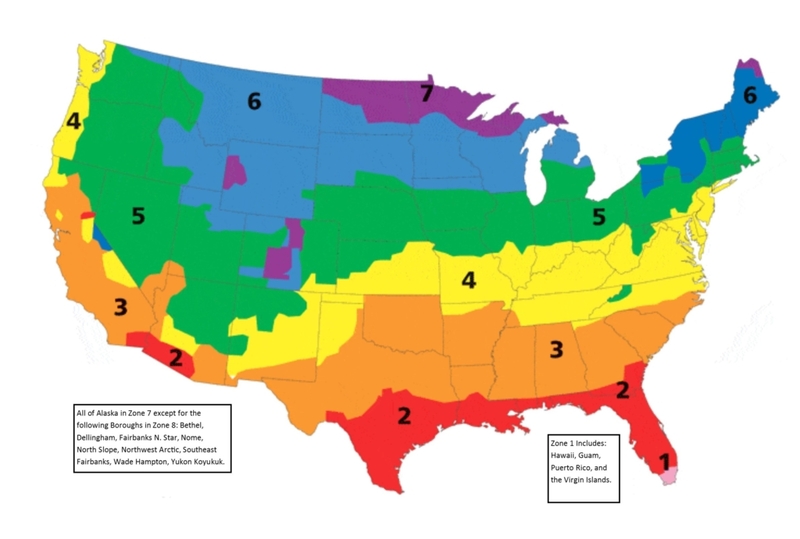 Remember to identify the correct climate zone below in which you live. If you have less than the recommended level of insulation in your attic, then there is an opportunity to lower your heating and cooling bills by adding additional TAP® Pest Control Insulation to your attic. For more specific criteria for your attic, visit energystar.gov. This is a common question and one that needs to be answered. R-Value is short for Resistance-Value and is the amount by which any insulation product slows the flow of heat. The greater the R-value, the better the general performance of the insulation. The R-value of the insulation in your home can be increased simply by adding more insulation. TAP® Pest Control Insulation is a superior insulation product with a good R-value, 3.6 per inch to be exact which is higher than all other types of insulation on the market today. TAP® Pest Control Insulation prevents heat loss via conduction and convection. It is also densely packed preventing heat loss via air infiltration and radiation. So, what are the differences between TAP® Pest Control Insulation and other loose insulation such as fiberglass? We are so glad you asked. TAP® Pest Control Insulation has the ability to slow the flow of air as well as heat. Since TAP® Pest Control Insulation is more dense than fiberglass, TAP® Pest Control Insulation does a better job at slowing the flow of air. This comes in handy during the winter when your home is most vulnerable to the elements. Learn more about the thermal benefits of TAP® Pest Control Insulation. TAP® Pest Control Insulation provides better acoustical control throughout your home allowing homeowners to relax in a comfortable environment. Learn more about the acoustical benefits of TAP® Pest Control Insulation. TAP® Pest Control’s most differentiating quality is the added layer of pesticide reassuring homeowners that their home and health is protected. Learn more about the pesticide benefits of TAP® Pest Control Insulation. Contact TAP® Pest Control Insulation and let our amazing customer service team provide the insight needed. Visit our blog for Seven Tips When Considering Insulation.